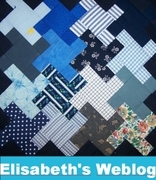 How to Cut LOTS of 1.5″ Squares Without Going INSANE! 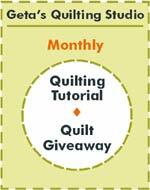 Mystery Quilt TIP! Since I want you all to still like me after making this quilt I decided that a little TIP was in order. This is how I do mine and my DH thinks I am sane most of the time. 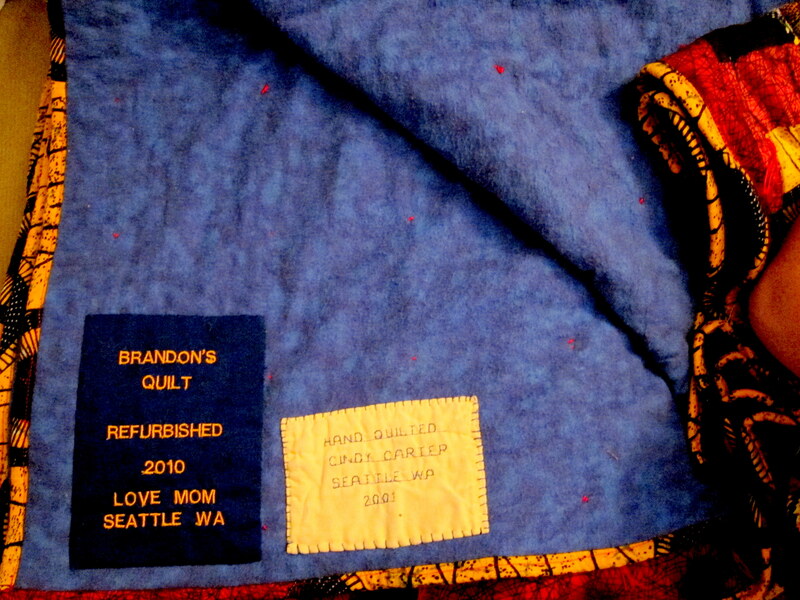 TIP includes info for the adult and baby quilts.